Get Halloween Ready and Save at Target! This is a sponsored post, brought to you by Mirum Shopper. It’s almost Halloween! If you haven’t figured out what you’re going to be yet and could use a little inspiration, you’ve come to the right place. Pulling together a fun Halloween look is easy with some of your favorite brands like Simple, POND’S, Q-tips, TRESemmé and Suave, all available in the beauty and personal care aisles at Target! Get more details on the steps and products used to achieve this devilish look here. Beyond Halloween, these are all can’t-miss beauty products that I’ve used and trust. Need a quick makeup applicator for a smoky eye or to clean up an eyeliner mistake? Grab a Q-Tip! The Simple® Cleansing Facial Wipes are excellent for removing makeup…and they’re gentle. 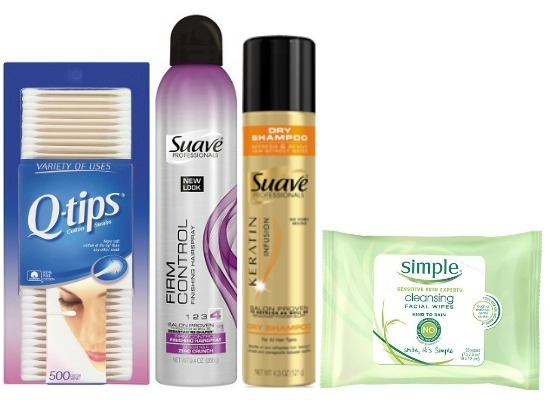 And of course, the Suave Professionals® range of hair products provide endless solutions to your hair’s needs. Whatever look you end up going with this year, head to the beauty aisle at Target to stock up. Not only will you find some amazing products to help bring your Halloween look to life, you’ll save with Cartwheel when you add select Unilever personal care products to the cart. Wicked awesome! Head to Target today and get ready to rock your best ever Halloween look! 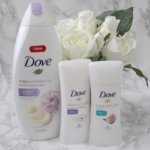 Change the Conversation: #SpeakBeautiful with Dove! 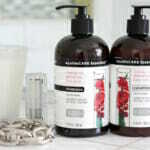 Get a better cleanse with NEW Simple® Micellar Water at Target! 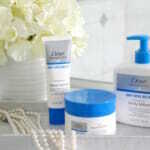 Dove DermaSeries Dry Skin Solutions! 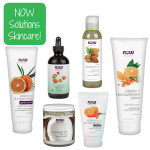 Natural Beauty Options from NOW Solutions!